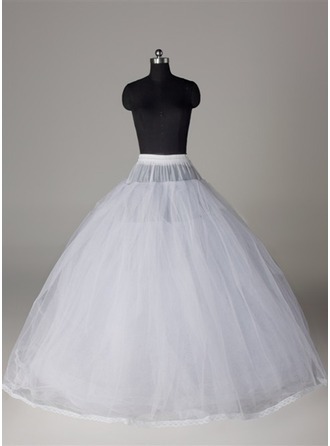 Get the va-va-voom look you’re after with petticoats and bustles from JJ's House. 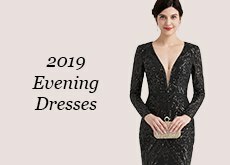 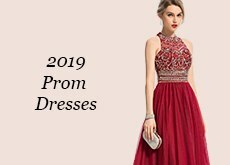 These chic and comfortable garments add a dramatic flair when worn under wedding dresses, ball gowns, and other types of special occasion fashions for a look that’s fit for a princess or queen. 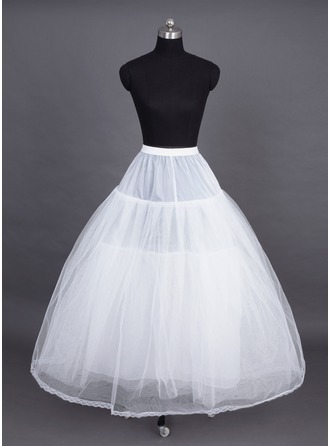 Knee-length petticoats are great for everyday wear, too, making just about any time a great time to wear a petticoat. 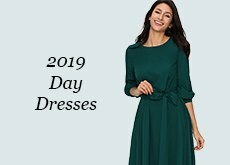 Besides instantly making a dress more voluminous, petticoats and bustles make a dress more flattering and ensure the wearer feels fabulous. 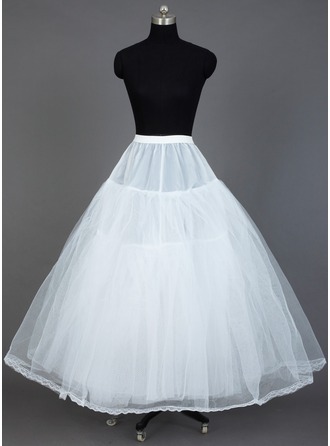 With petticoats, stylish ladies don’t have to worry about unsightly clinging of fabrics or a dress that accentuates problem areas. 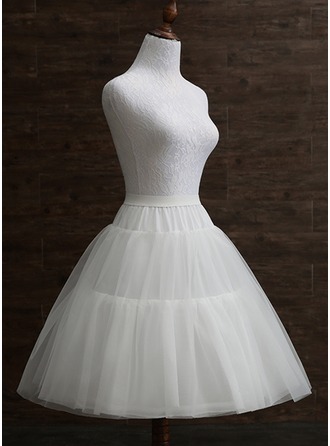 A petticoat worn underneath a dress helps create an amazing full look that’s perfect to dance the night away in, or completely steal the show no matter where it’s displayed. 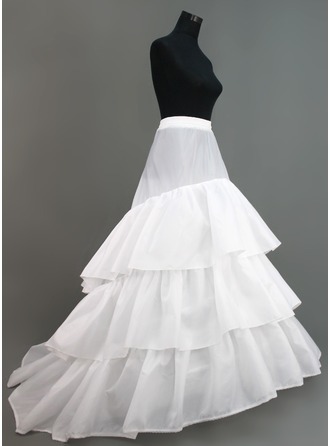 If you’re new to petticoats or are unsure about wearing them, here are some reasons you should make one or a few a staple of your closet. 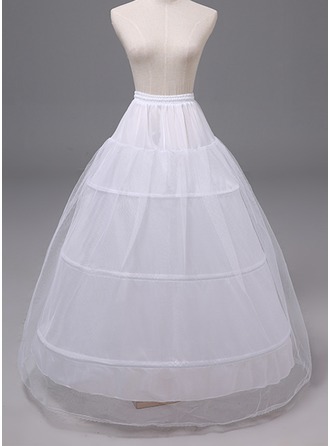 A petticoat highlights a pretty waist. 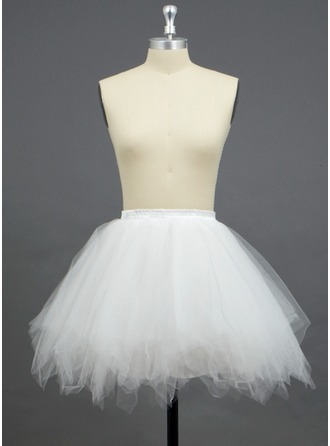 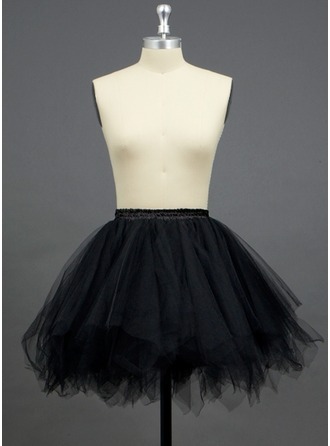 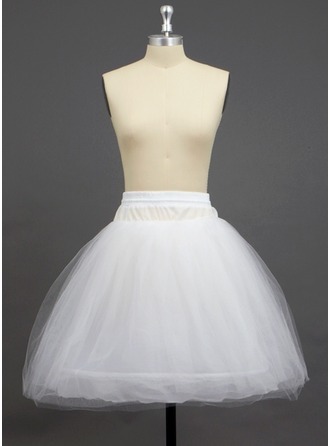 Petticoats create more fullness in your skirt, which helps to accentuate a smaller waist that’s cinched in. 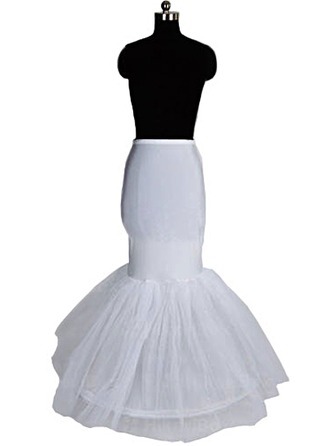 They can also camouflage hips, so all eyes are on exactly where you want them to be drawn to. 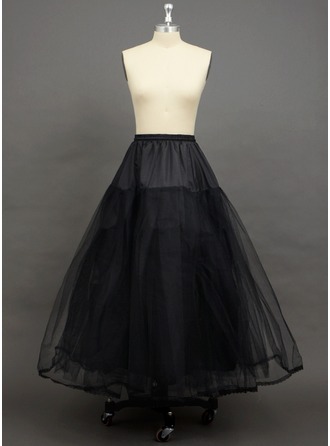 They’re perfect pairings for vintage styles. 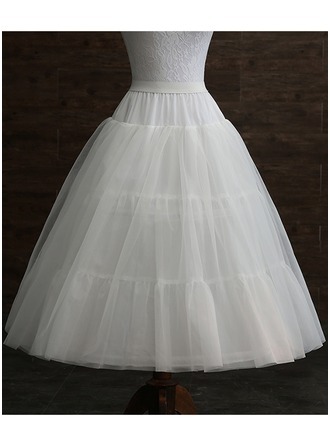 If you have dresses or skirts that are ‘50s-inspired, a petticoat fills out their shape while making you instantly feel feminine. 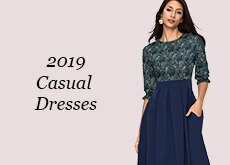 They provide an extra layer you’ll love. 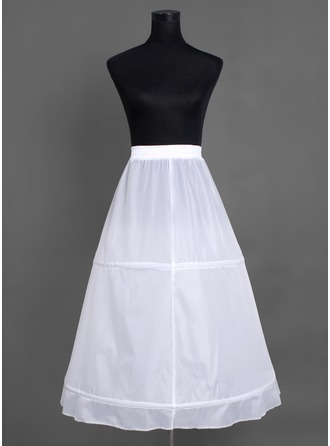 Whether you need to add some coverage under a sheer dress, or you know you’ll be somewhere that’s windy but still want to wear a frock, a petticoat can ensure you stay covered in any environment. 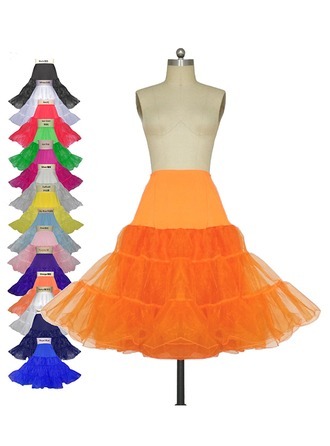 Create a whole new dress look with petticoats. 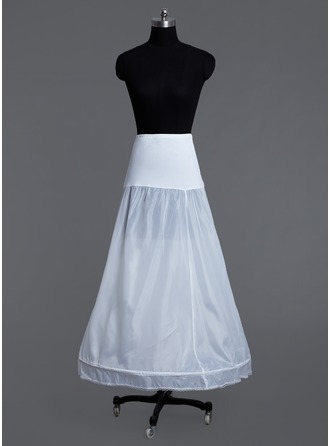 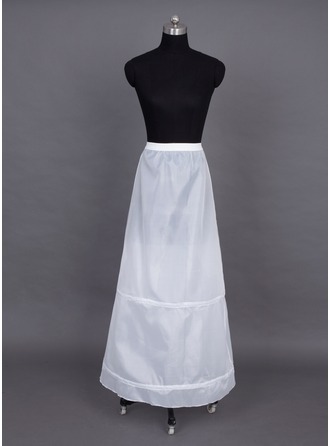 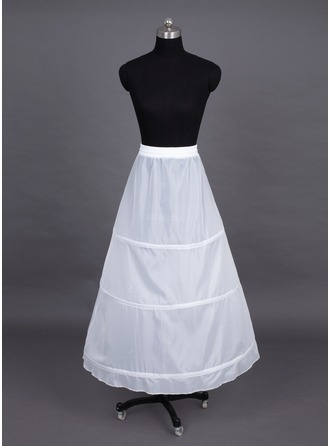 If you have a skirt or dress that you’re uncomfortable wearing because of its short length, you can use a short petticoat to add some inches to your garment and let it peek out for a new, unique look. 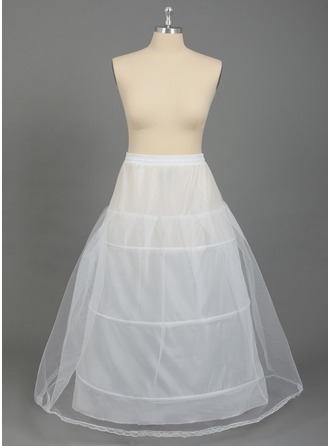 Dresses without much shape, like button-front dresses, also get a boost from the fuller shape of a petticoat. 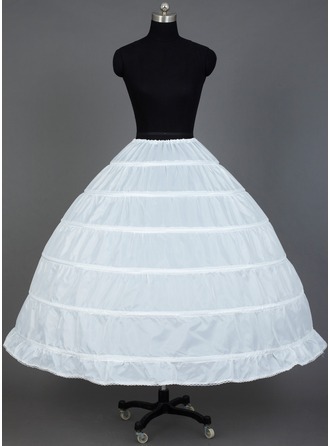 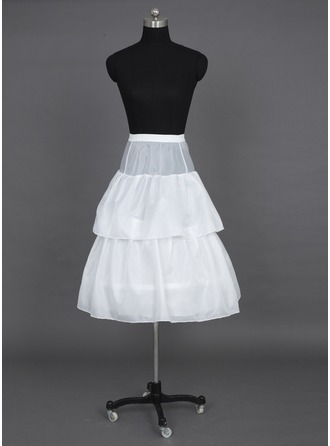 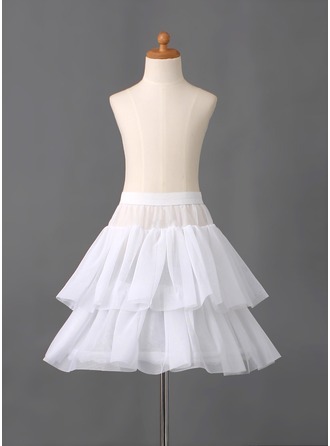 Petticoats can be used for a wide variety of garments and diverse looks. 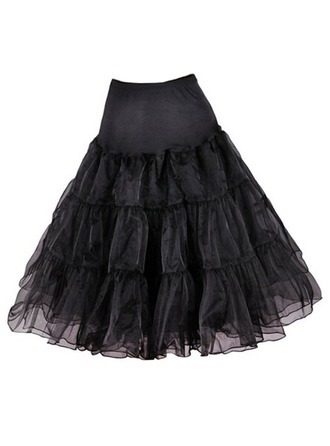 No matter how you wear them, donning petticoats adds a fun and flirty flair to your style. 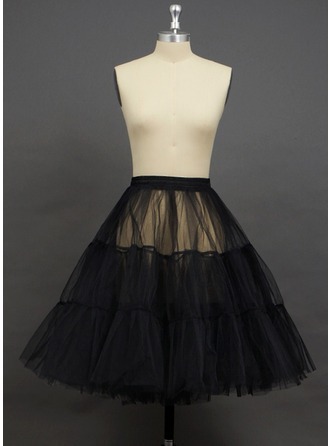 From hiding flaws to building a notice-me look, petticoats get a modern twist with updated styles from JJ's House. 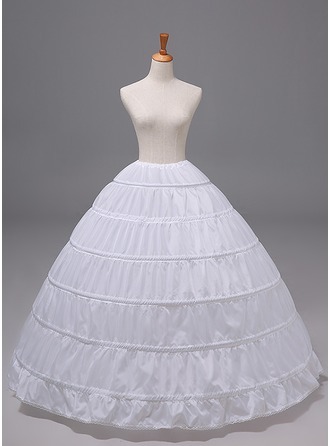 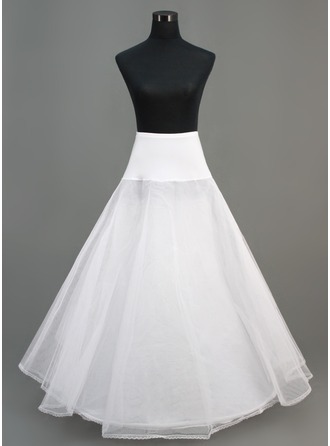 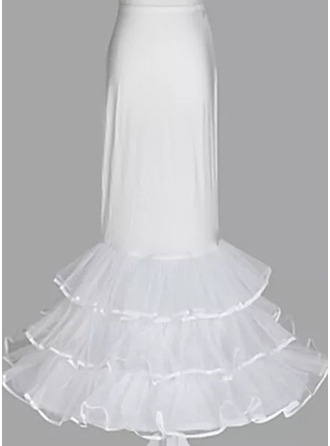 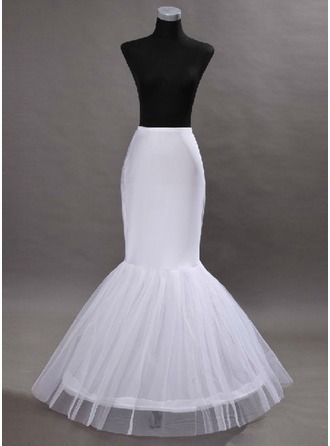 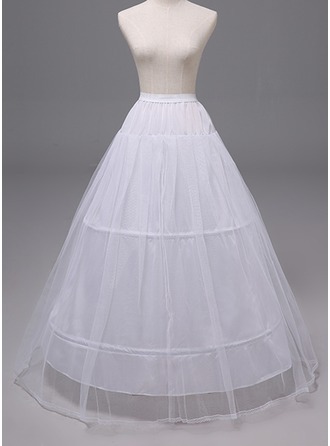 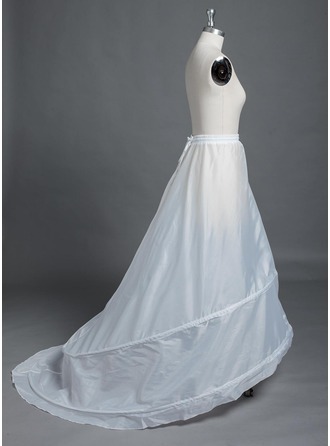 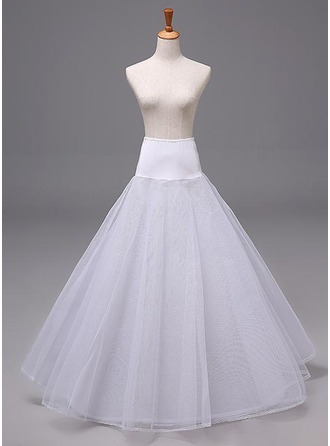 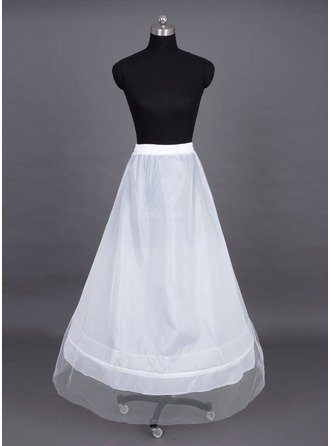 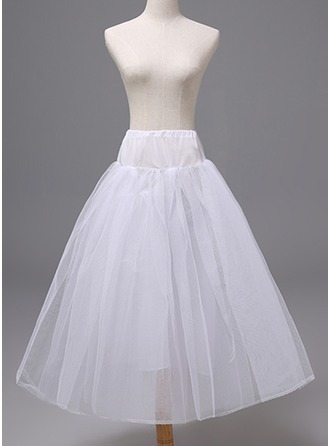 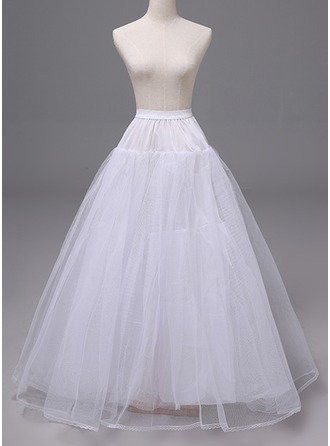 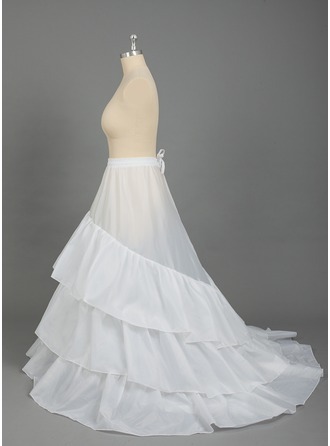 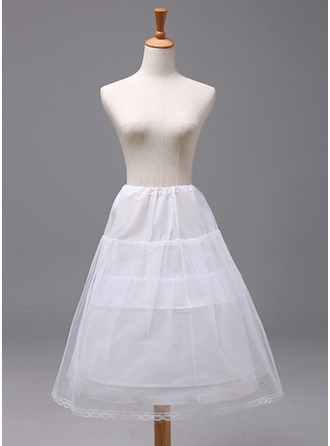 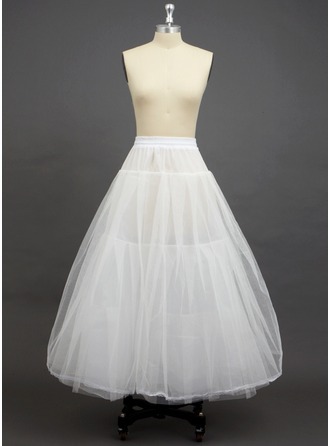 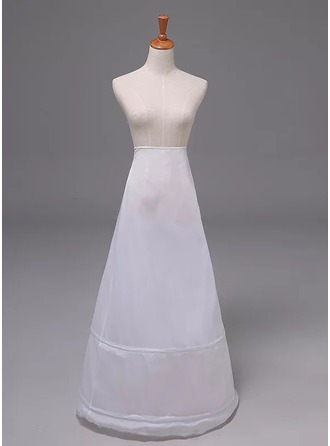 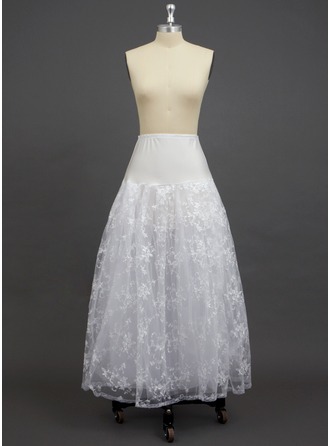 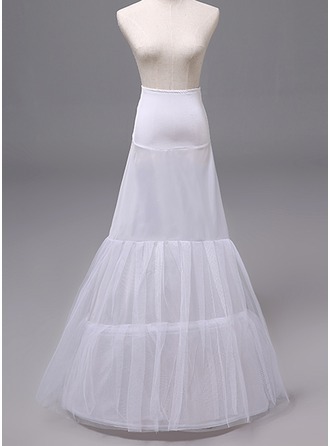 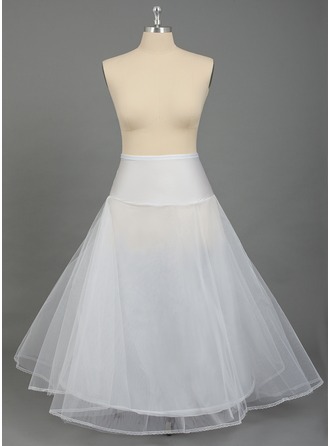 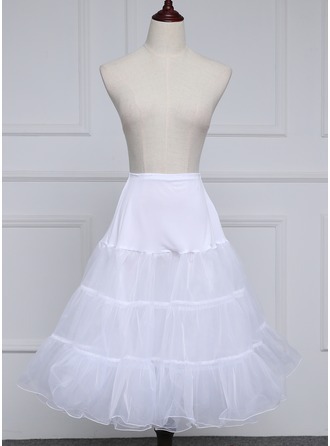 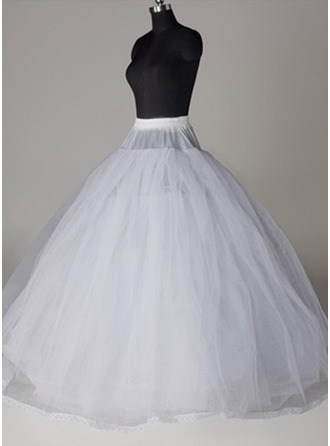 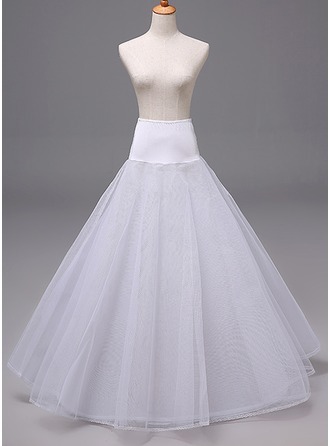 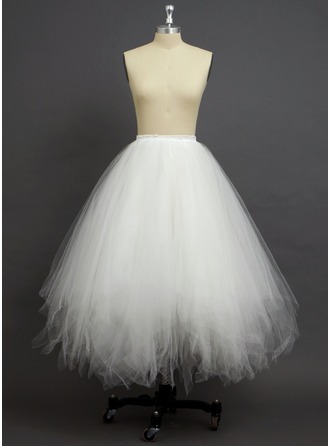 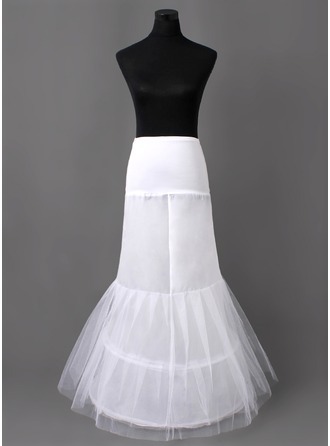 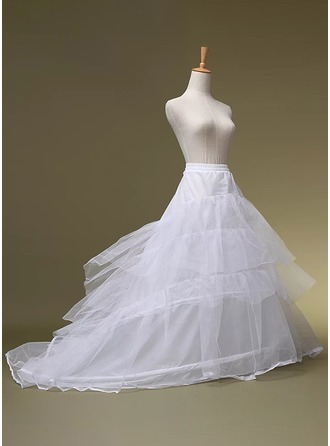 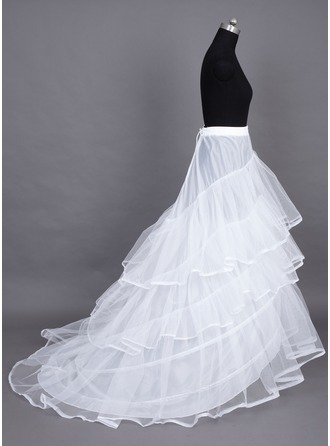 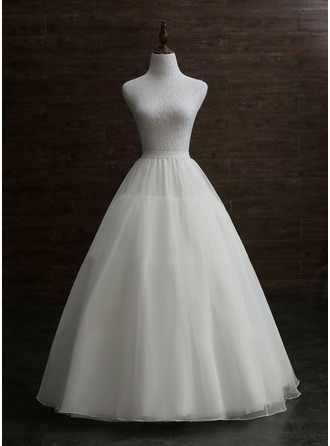 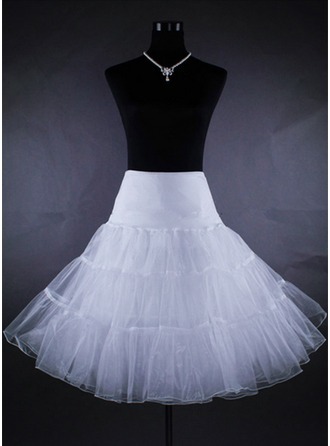 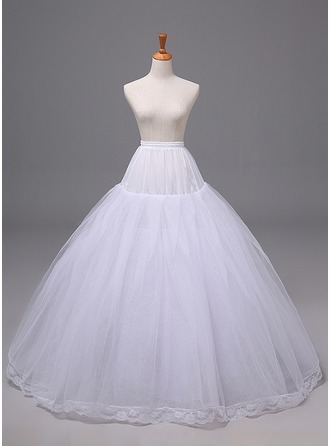 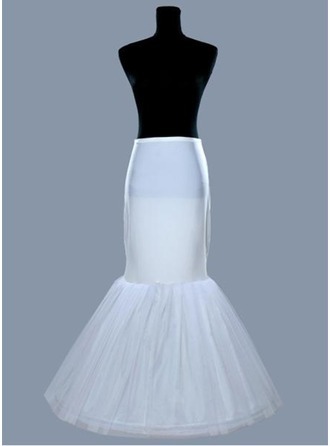 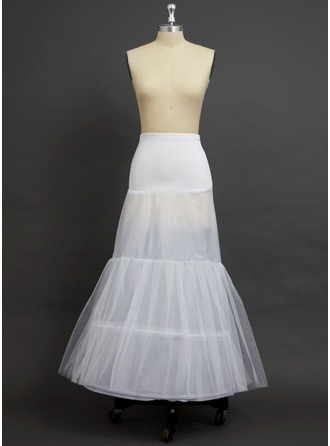 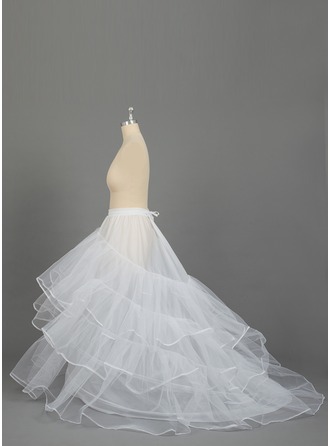 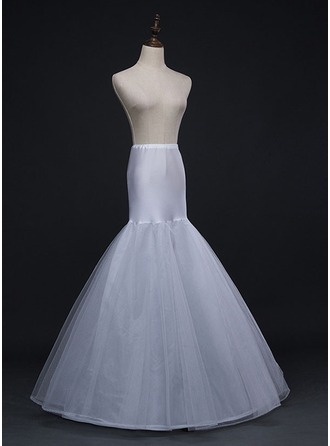 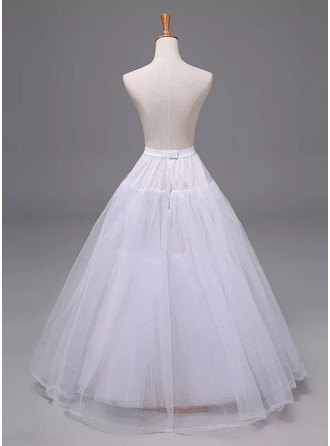 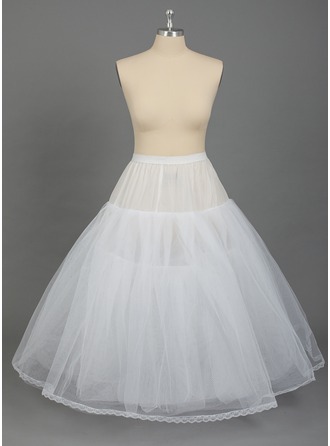 Looking for petticoats for a wedding dress? 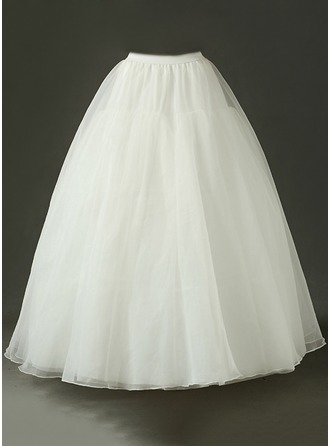 Read our guide to petticoats for wedding dresses here. 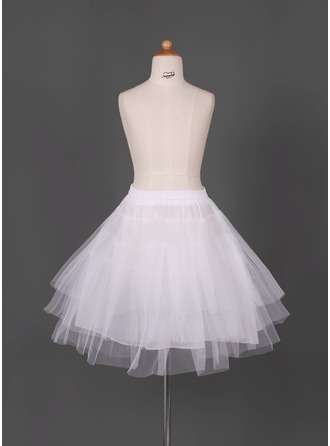 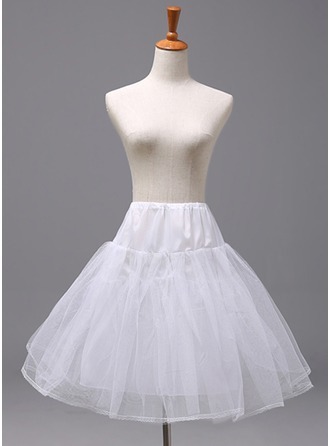 Shop hundreds of styles of petticoats, from hooped to trained to tiered, here.